Chethana Rao, MD, is the medical director and primary care physician at Prima Medicine with two offices in the metropolitan Washington, D.C., area: Fairfax and South Riding, Virginia. 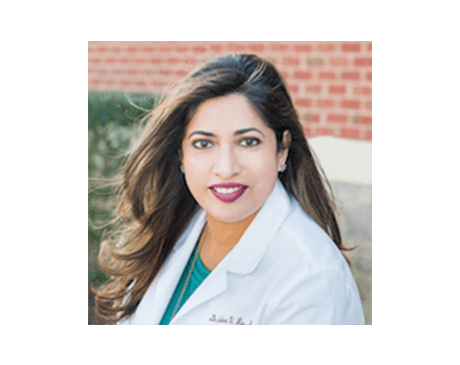 For more than two decades, Dr. Rao has not only provided superior care to her patients but has served as a leader in her profession, earning the respect of her colleagues. In 2018 her peers nominated her Washingtonian magazine’s Top Doc. Dr. Rao’s drive for excellence began during her medical education in India. She earned her medical degree from Bangalore Medical College and Research Institute in Bengaluru, Karnataka, graduating with the Gold Medal award. Dr. Rao did an internal medicine internship at the University of Tennessee Medical Center in Knoxville, Tennessee, where she earned the distinction of Best EKG Interpretation. Dr. Rao completed her postdoctoral clinical training with an internal medicine residency at Geisinger Medical Center in Danville, Pennsylvania. Board certified in internal medicine, Dr. Rao’s areas of special interest include chronic diseases, headache management, diabetes, hypertension, and preventive care. She is active in numerous professional organizations, including the American College of Physicians, Virginia Chapter, and the American Association of Physicians of Indian Origin.